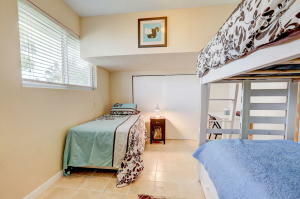 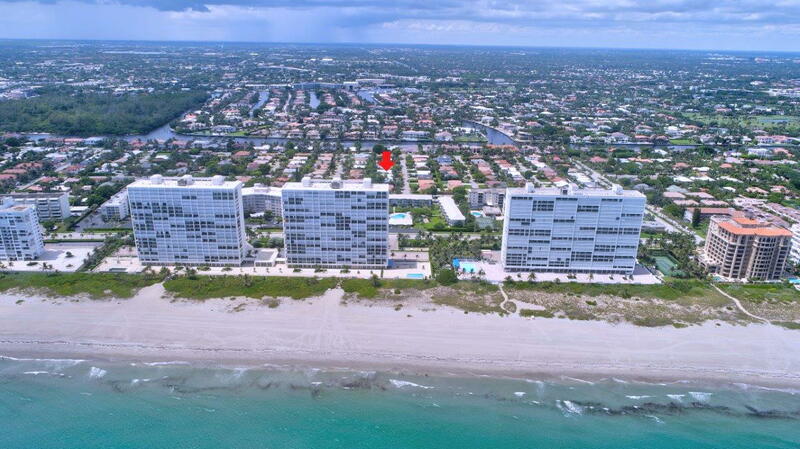 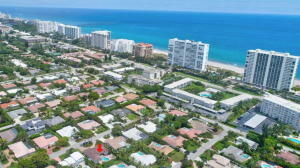 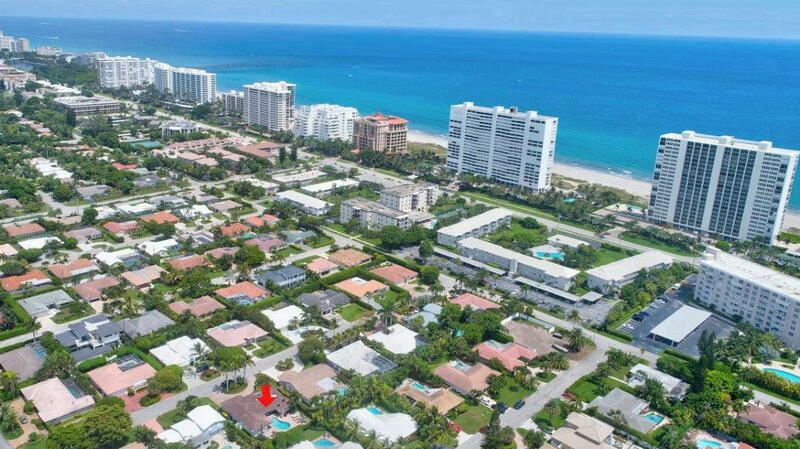 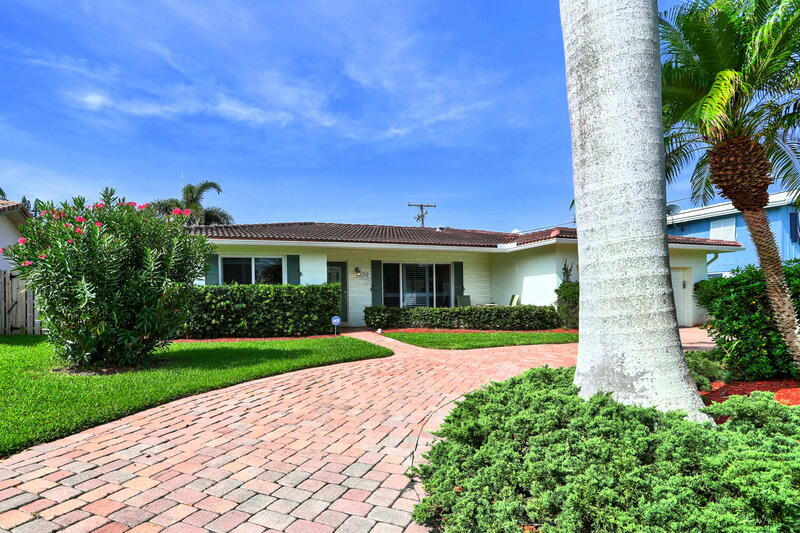 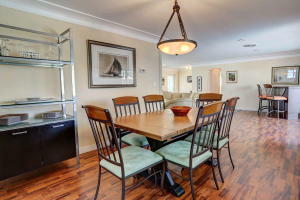 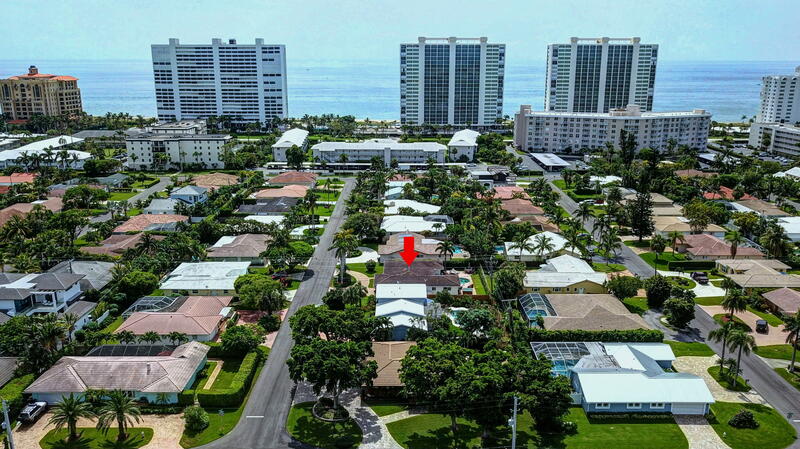 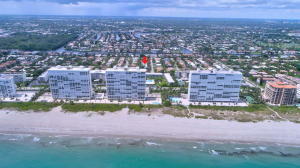 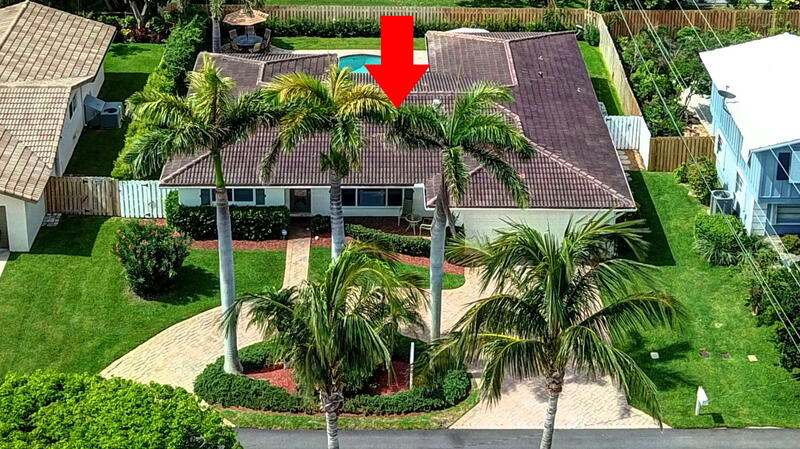 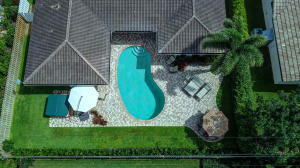 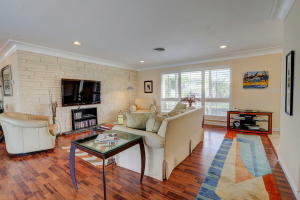 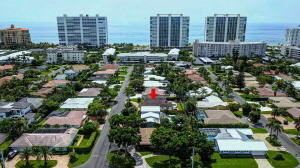 The ultimate Beach House in prestigious 'Spanish River Land', Boca's most desirable oceanside community just 1 block from the areas most pristine private beach and a short stroll to the popular Deerfield Beach boardwalk, seaside boutiques, International fishing pier, sidewalk cafes and restaurants. 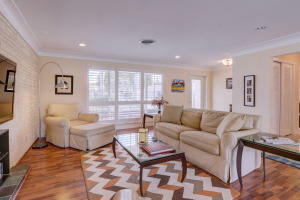 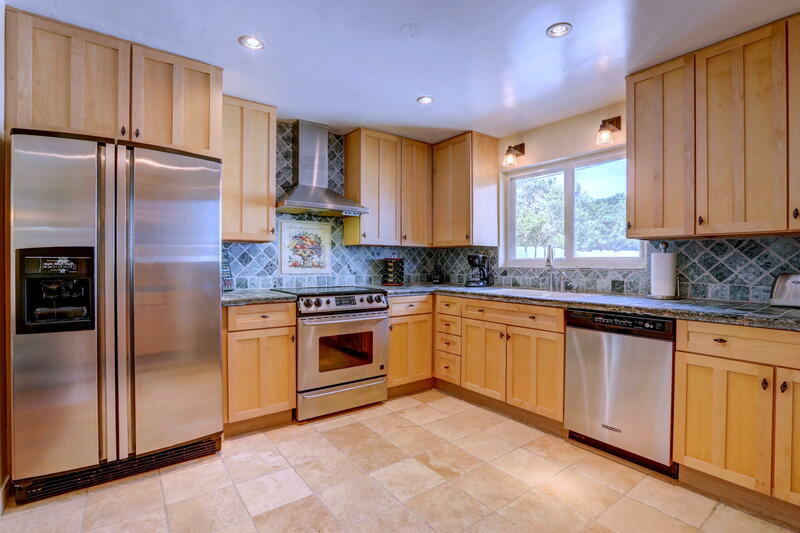 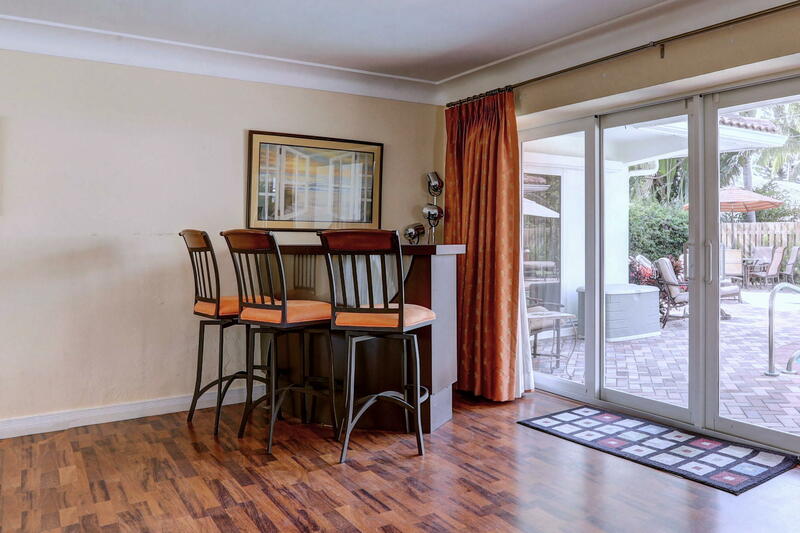 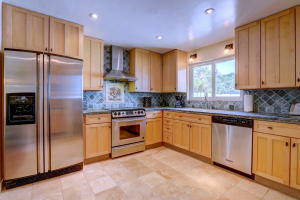 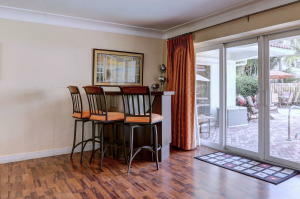 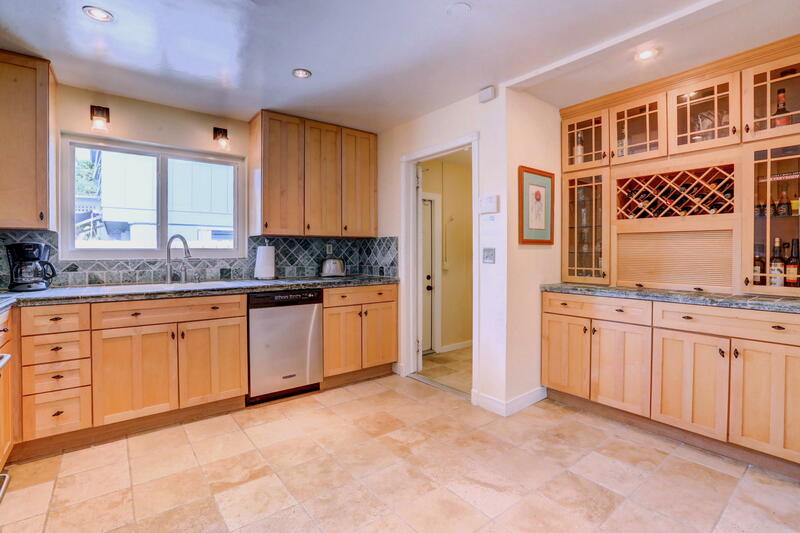 This immaculate *3 bedroom, 3 bath residence offers sublime comforts and amenities including: Impact Windows, Plantation Shutters, wood burning fireplace, updated kitchen with granite counter tops, hand crafted cabinetry, built in bar and stainless steel appliances. 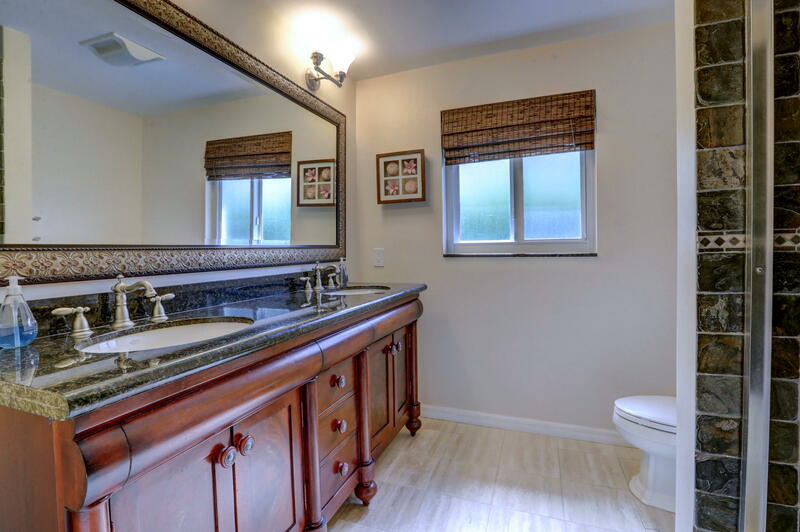 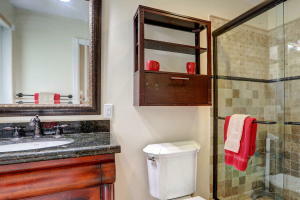 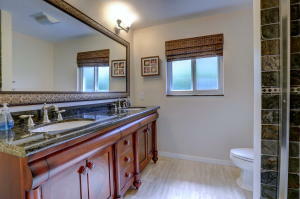 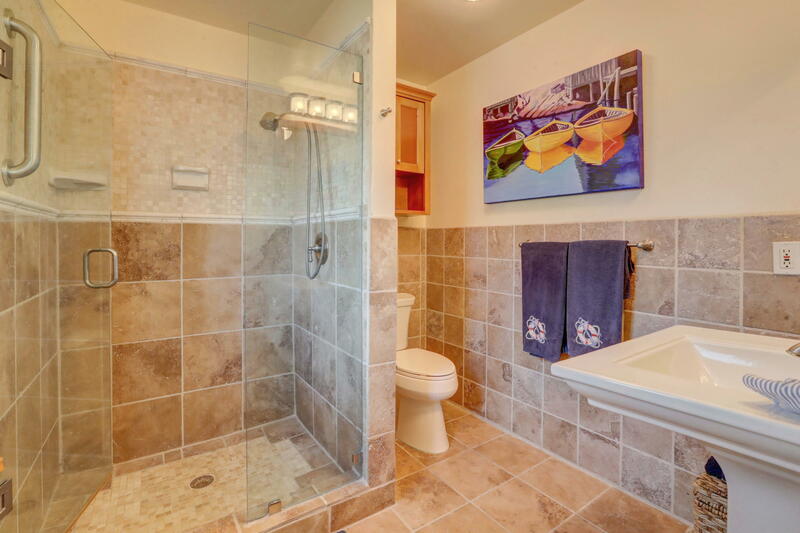 Master bath features frameless shower, marble flooring and upscale fixtures. 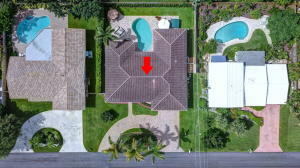 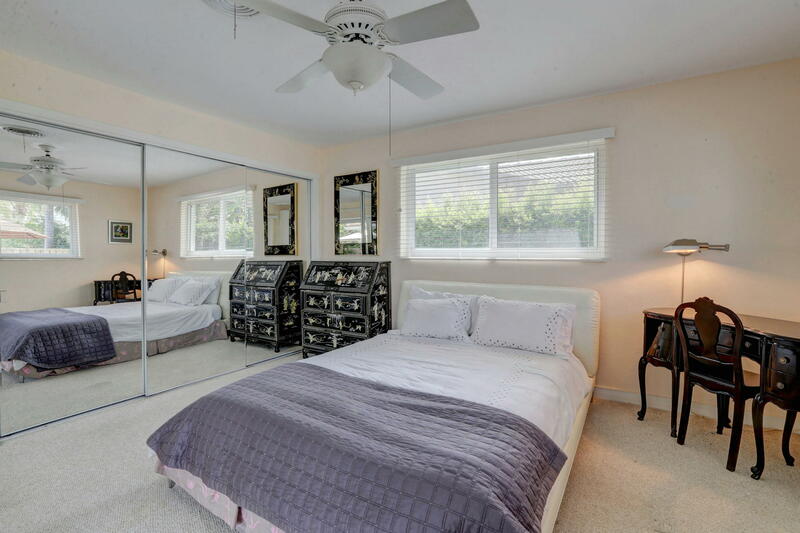 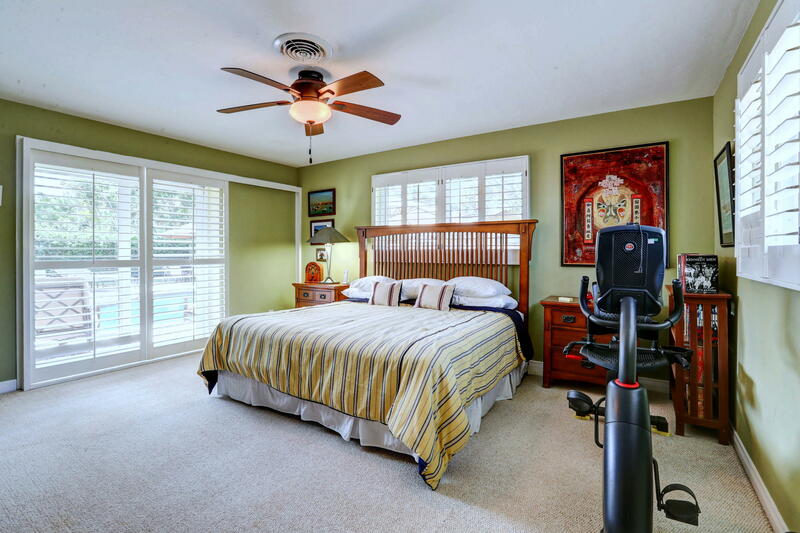 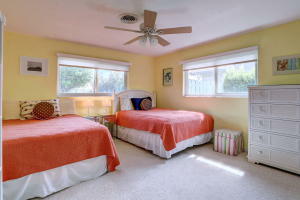 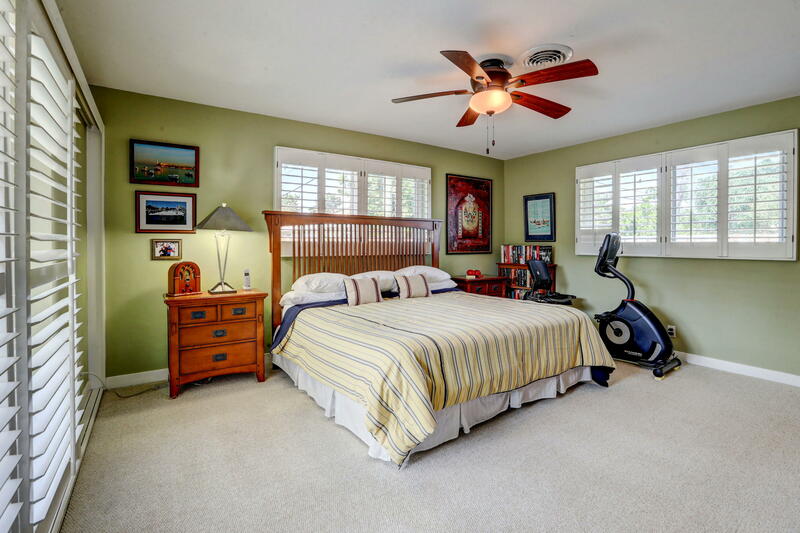 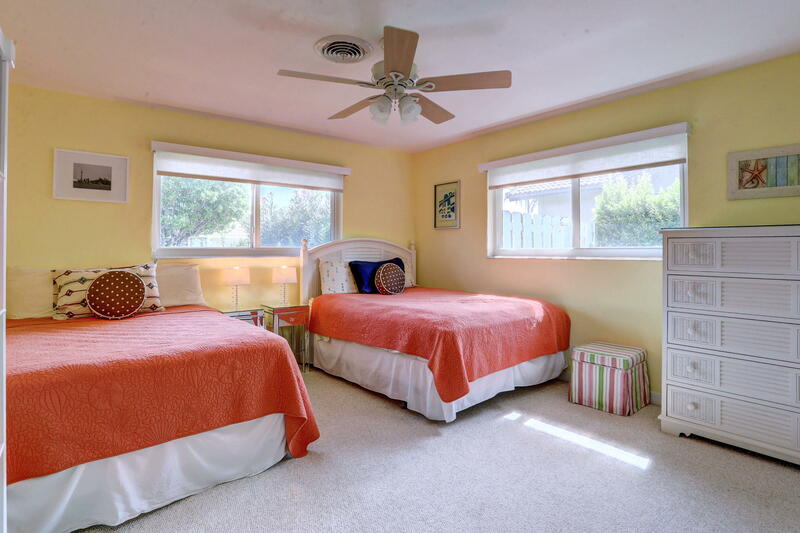 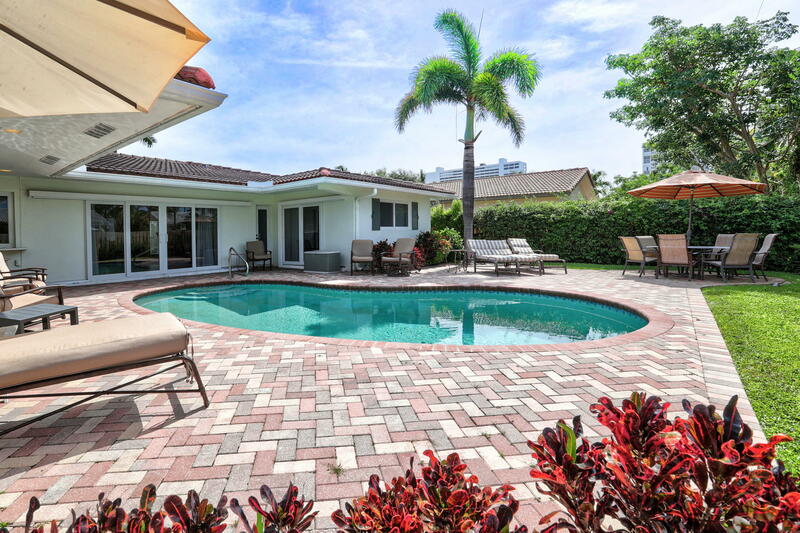 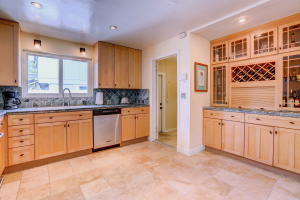 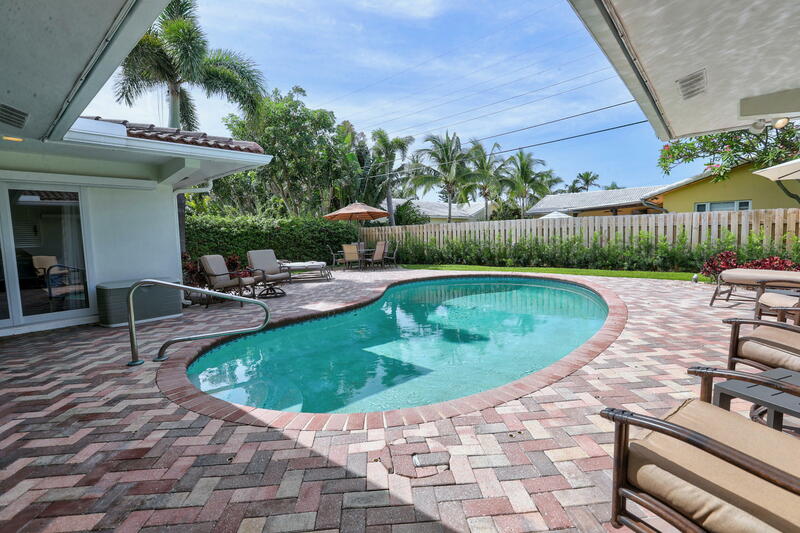 All wrapped around a sparkling free-form pool, outdoor Jacuzzi Spa and spacious fenced in back yard. The perfect Florida Lifestyle home by the sea.